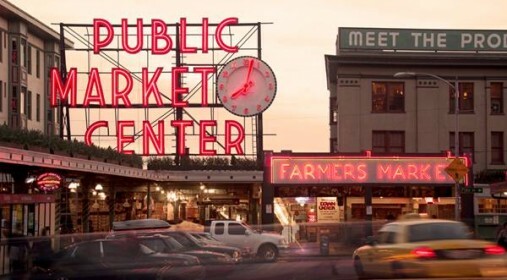 Pike Place Market is an historic icon for the City of Seattle and one of the oldest public markets in the nation. It is also an important commercial outlet for low-income and minority-owned businesses, a source of affordable, fresh food for families, a place of business for several community service organizations and home to over 500 low-income residents. The market provides many of its tenants, which include small business owners, a community medical clinic, senior service center, food bank and child care center, with below market rents and flexible leases. This allows these groups to operate and provide services in a location central for low-income residents. LIIF provided a $7.9 million allocation of New Markets Tax Credits (NMTCs) to support a $34.9 million renovation to the market grounds. US Bank provided the equity investment for the deal.